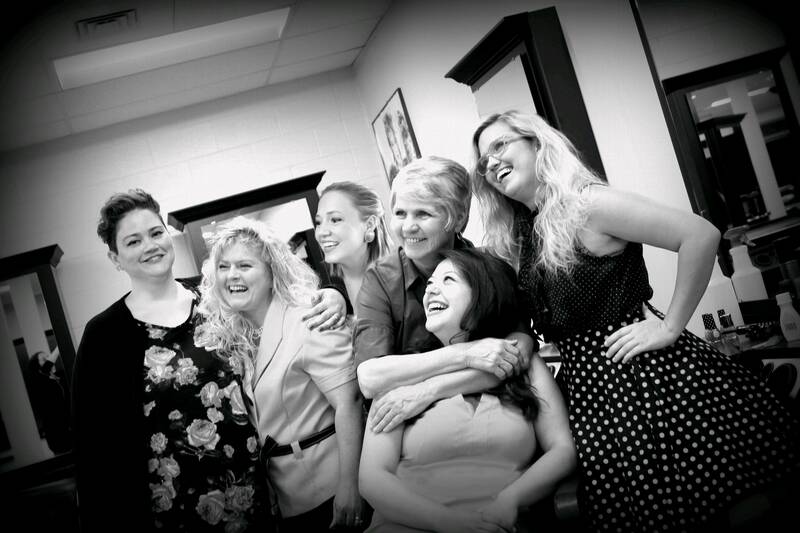 The Gaslight Theater Players is celebrating 50 years with their production of Steel Magnolias by Robert Harling. This charming play, with southern wit, fashion, and a whole lotta hair is directed by Jessica Faye and Lori Bowling. The fun begins at the Gaslight Theater on E State St. On August 11, 12, 18 & 19. Performances will begin at 8 pm and ticket prices are 10 dollars for regular admission and 8 dollars for Seniors. For more information please view our Facebook page. ← Cast of Steel Magnolias Announced!